Denton, Texas is a growing city with more and more attractions being added each year. 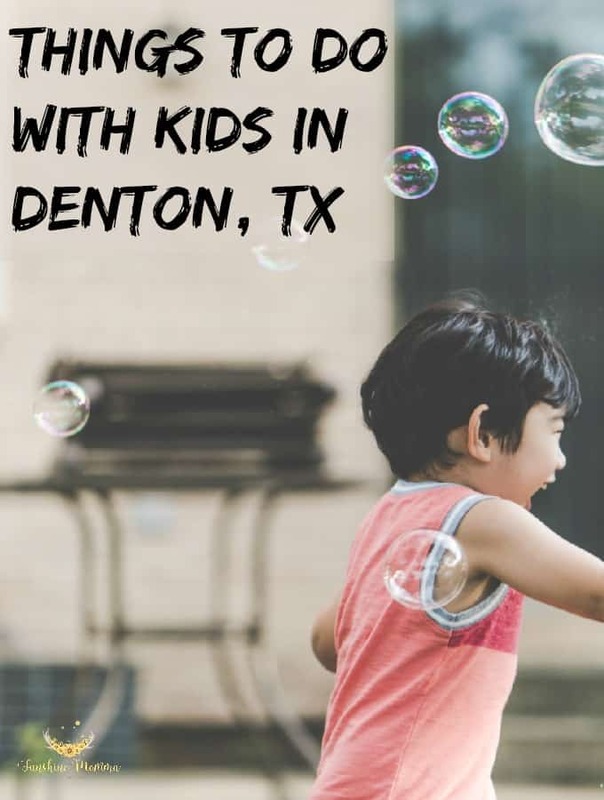 Check out the funnest things to do with kids in Denton, TX! Altitude Trampoline Park is basically a huge gym full of trampolines. It is inexpensive and will wear your children out within an hour. One hour passes for each child under 6 is $8.95 and for children over 6 the price is $12.95. Brunswick Bowling Alley is a very decently priced bowling alley in Denton. Their games run around $5.99 per game not including shoe rentals. They also run amazing specials like $2 games and shoe rentals on Tuesdays! University Lanes is another bowling alley in Denton which is even more decently priced than Brunswick. We live near Denton and this is the bowling alley that we go to most often. Most of the time the games are only about $3! Plus they run other great specials on games too! Denton Water Works is a water park that is fun for all ages including adults. There is an indoor pool, a lazy river, multiple water slides, and a kiddie pool. I’ve been going to this water park my whole life and it is a lot of fun! North Lakes Recreation Center has a cardio room, a basketball court, volleyball court, and weight rooms. You can pay monthly or yearly to access these places, but it is very affordable. Different features of the recreation center have different prices, but it is all reasonable. They also offer a variety of fee based programs and classes that you can join. Ray Roberts Lake State Park has many many different features in different locations. 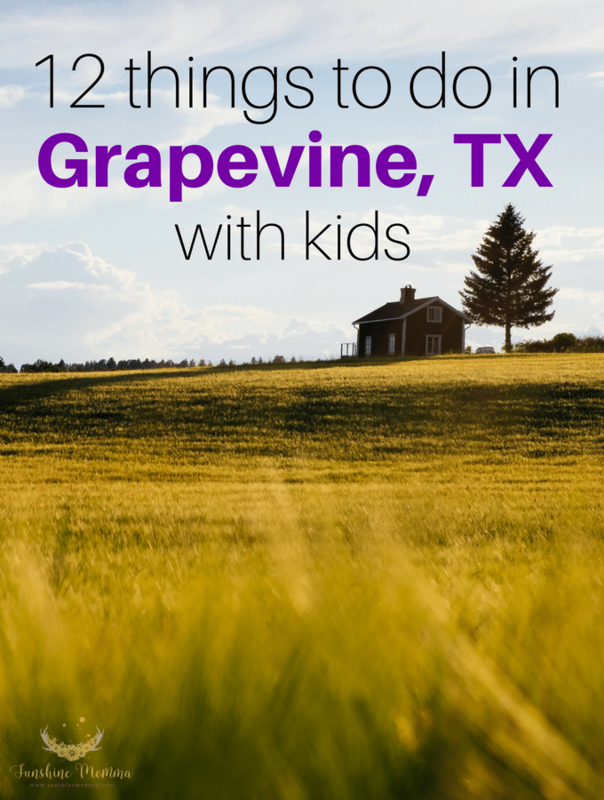 There are campsites, bike and hiking trails, multiple parks, beaches for swimming, and docks for fishing. Ray Roberts is a huge attraction in Denton County! Hey y’all! 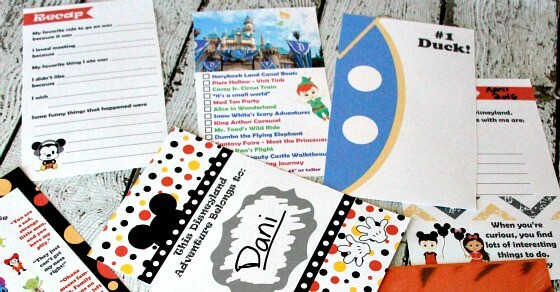 Stick around for the end of this post because my friend Danielle may or may not be giving away a copy of her brand new ‘Unofficial’ Disneyland Activity & Autograph Book…FOR FREE! 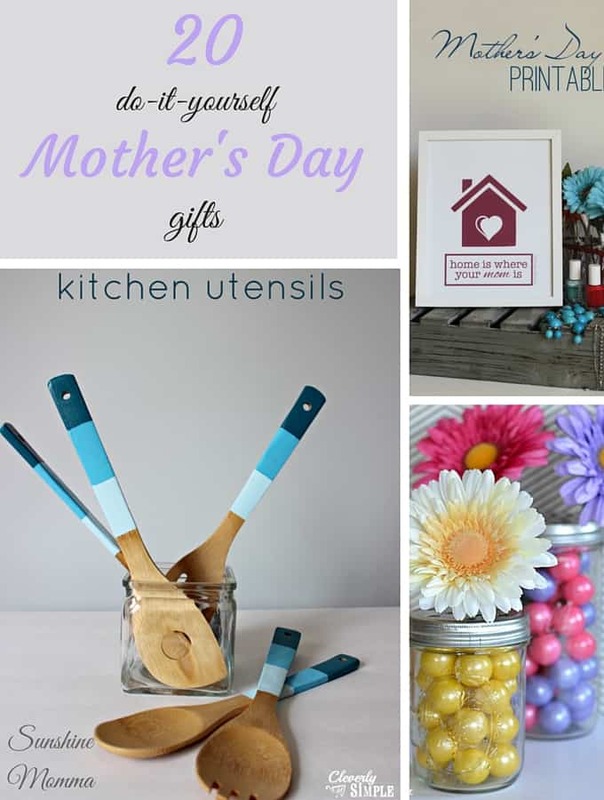 Hey there Sunshine Momma readers, my name’s Danielle from Busy Mom’s Helper and I’m thrilled to be here! I’ve been working on a big project for a while, and it’s finally ready to be shared. 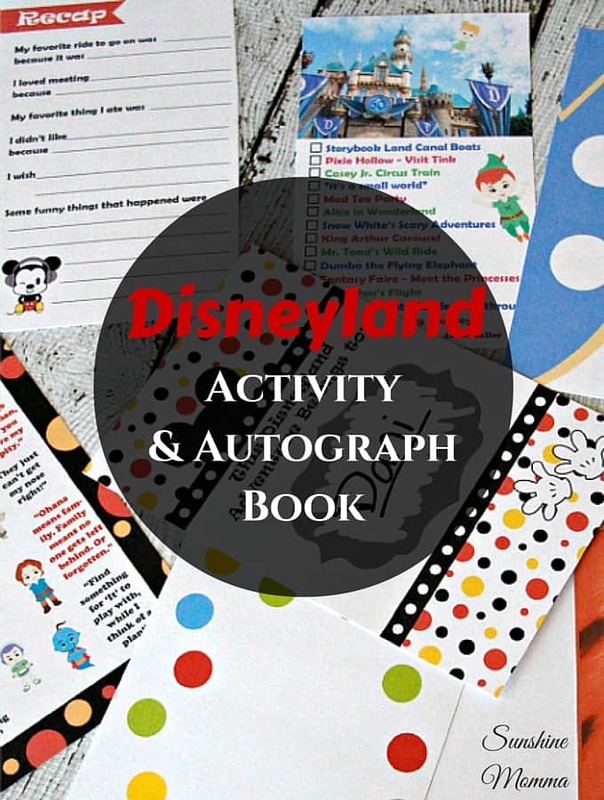 If you’re a Disney fan like I am (okay, so I’m more of a crazed lunatic for Disney, but that’s a story for another day) you’ll love our new ‘Unofficial’ Disneyland Activity & Autograph Book! This is the perfect thing for keeping kids happily occupied while waiting in the lines at Disneyland California, and is full of games, coloring pages, word searches and so much more! I made sure to even include ride checklists and height requirements – that way its fun for them AND helpful for you. You’re welcome. With a Mickey-themed cover, and 66 pages full of magical activities, your kiddos will be sure to have a great time. There’s even some pages in there for recording their memories from the trip, making it the perfect keepsake. And don’t forget the more than 20 creatively designed autograph pages – from classic characters and princesses, to Star Wars and Superhero. 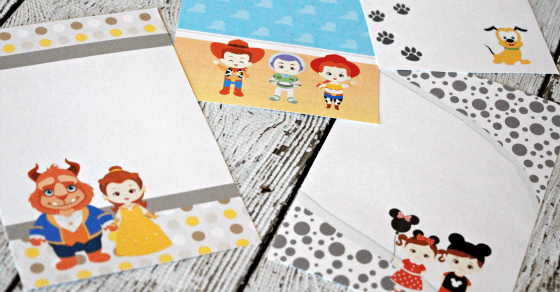 Forget those boring, blank pages – these are fantastic! And guess what? You can choose either a pdf download to print it out yourself, or get it printed in a neatly bound book with shiny cover! I love having two amazing choices, don’t you? If you’re wondering about the handful of ride closures at Disneyland right now due to their construction of Star Wars Land (eeeek – so excited!) don’t worry, I included the major ones in there – so you can SEE the ride, but it clearly says that it’s closed and until when. I can’t update it ALL the time, so please do still check the Disneyland site for other maintenance or random closures aside from these major ones like The Disneyland Railroad. So who’s ready to nab their book? There is 2 different ways that you can purchase this book. …OR you can just WIN one! Fill out the short form below and if you win, Danielle will send you a professionally bound copy of her Disneyland Activity & Autograph book in the mail. She’s sending me one and we can’t wait!